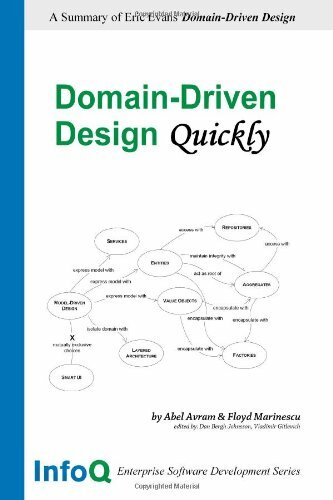 This book is a short, quickly-readable summary and introduction to the fundamentals of Domain Driven Design; it does not introduce any new concepts; it attempts to concisely summarize the essence of what Domain Driven Design is. Software testing is an investigation conducted to provide information about the quality of the product under test. It can also provide an objective view of the software to allow the business to understand the risks of software implementation. The objective of this book is to introduce software design patterns to you in a simple, human readable, and funny way -- in the context of designing a soccer engine -- By discussing the thought process behind applying design patterns.